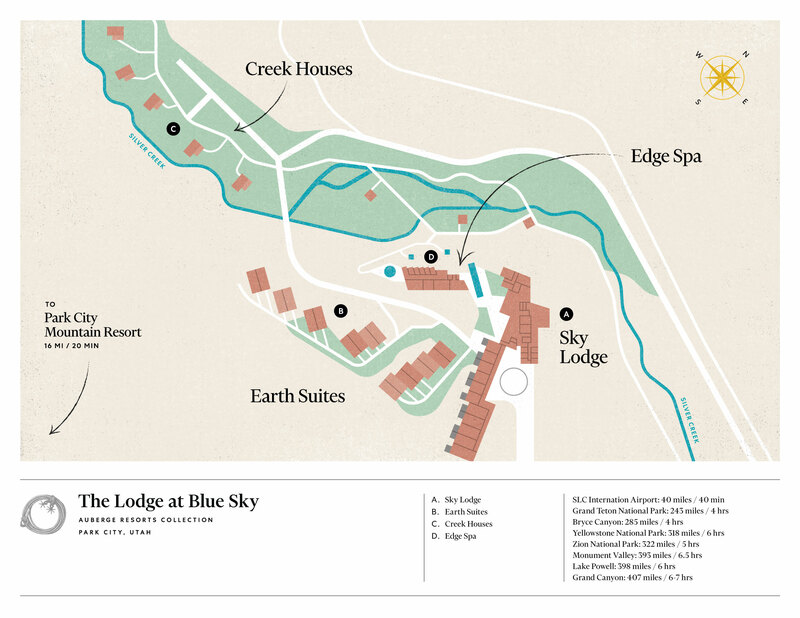 Breathe in Blue Sky’s clean alpine air and take in the dramatic granite peaks. 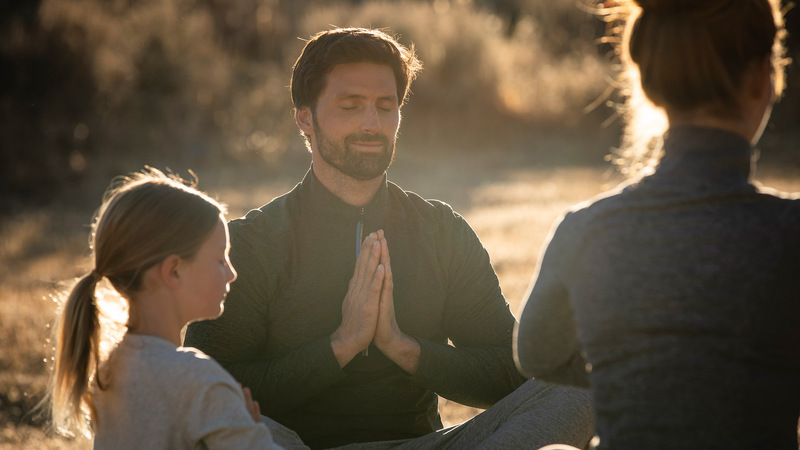 Reconnect the body, mind and spirit with an invigorating hike, mountain bike ride or horseback ride followed by yoga or guided meditation in a high mountain meadow, or practice vertical vinyasa poses from colorful yoga silks hanging from old growth trees situated deep in our private forest. Back at our world-class Edge Spa, indulge in nature-inspired treatments designed to revive and restore you after a day of hard play on exhilarating adventures in the great outdoors.